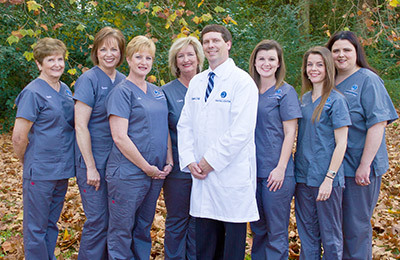 Dr. Field and our friendly staff are committed to providing you with comfortable, comprehensive care for the whole family. 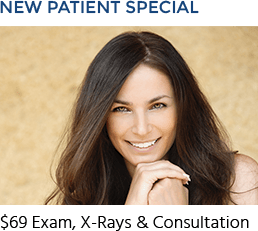 We use up-to-date technology and advanced, minimally invasive procedures to provide you with the highest quality of care. Come in and see us—we look forward to meeting you!